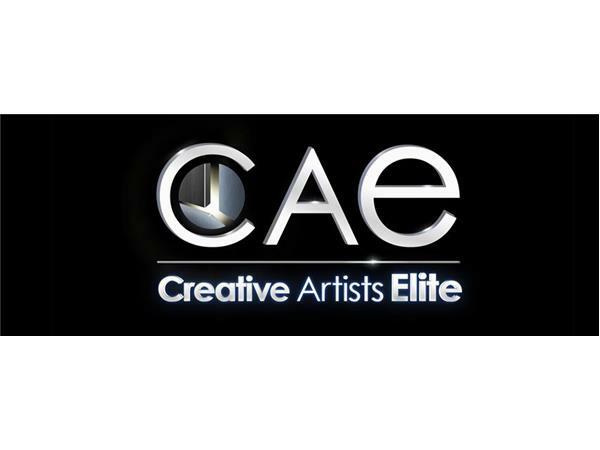 CAE officially opened its doors in Hollywood, CA, and since then has created an inspirational atmosphere for 14 to 24 year old individuals looking to establish a career in the music industry. 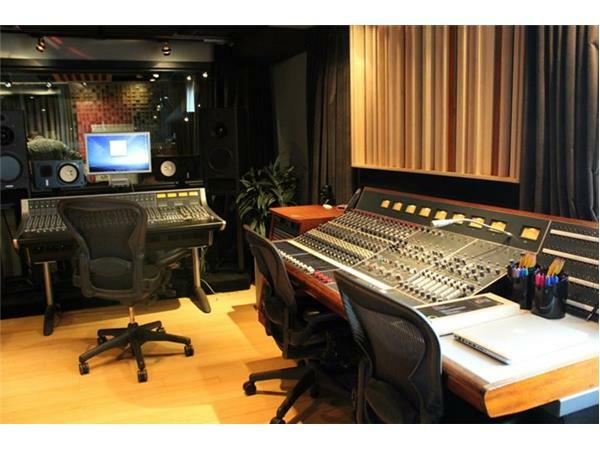 The courses specialize in in-depth songwriting techniques, introductions to composing music in a professional studio setting, and how to approach business, branding and marketing for independent success. Recent student genres include: folk, pop, r&b, hip hop and jazz. Company executives and brother/sister team Chris and Jinny Hayman are particular in choosing instructors for each course, making sure to hire people that are associated with "current" hitmakers. October 2013, Creative Artists Elite has been nominated for the "Los Angeles Social Excellence" Award and is receiving applause from several metro Hollywood area parents looking for an intimate yet enriching music course for their teens.